Photo courtesy of Orr Reches. 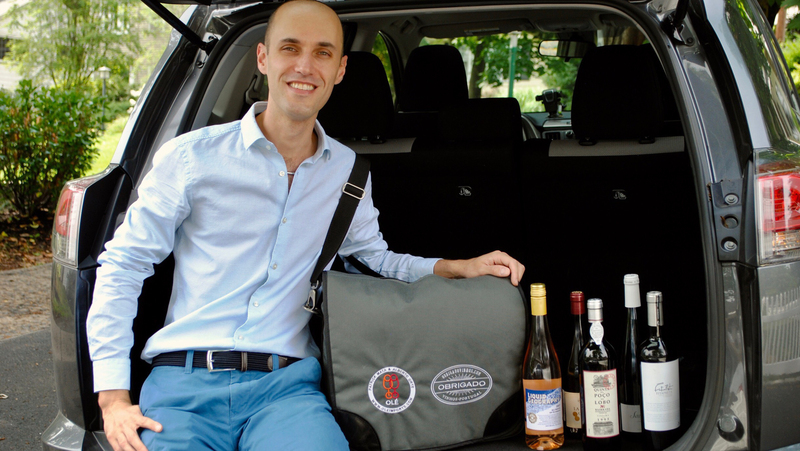 In our series In the Bag, wine and spirits sales reps discuss the bottles they’re tasting with customers today. Pushing product is typically the biggest objective in sales. For those who are truly passionate about wine, however, pushing education is just as important. Orr Reches makes educating buyers, reps, and shop employees about Iberian Peninsula wines part of his regular routine. Born and raised in Israel, Reches moved to New York City in 2006. He began bartending at Maison, a 24-hour brasserie in Times Square. Two years later, he became a sommelier and wine buyer at Barbounia. His growing interest in wine led him to pursue studies with the Wine & Spirit Education Trust, where he earned his WSET Diploma in 2010. He went on to work as a sommelier in some of the city’s top restaurants, including A Voce, Veritas, and Corton (all now closed). 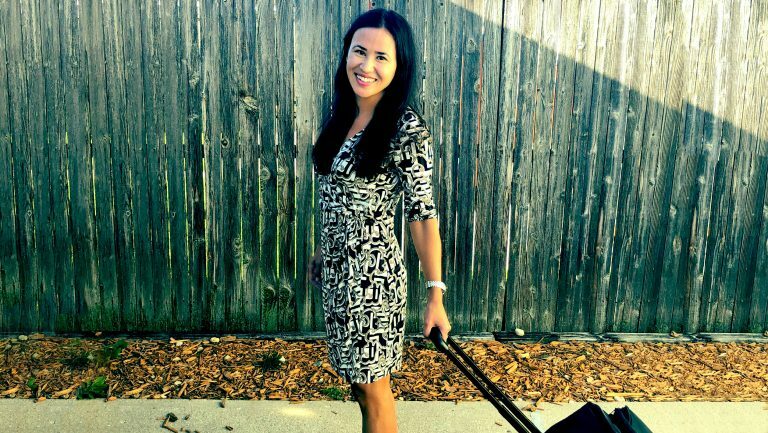 The demanding schedule of the restaurant business led Reches to transition off the floor and into a sales rep position at Massanois Imports in 2013. He then became a state manager at Olé Imports in 2015 and a couple of years later was promoted to regional sales manager at the company. Founded in 1999 by Patrick Mata and Alberto Orte, Olé specializes in sourcing high-quality, terroir-driven wines from Spain. Mata and Orte also co-own Obrigado Vinhos Portugal, a New York-based Portuguese wine importing company, with Rui Abecassis. Between Olé and Obrigado, Mata and Orte represent 60 producers across the Iberian Peninsula. Olé is a national importer in all 50 states but only distributes in New York, New Jersey, Pennsylvania, and Connecticut—the four markets Reches oversees. 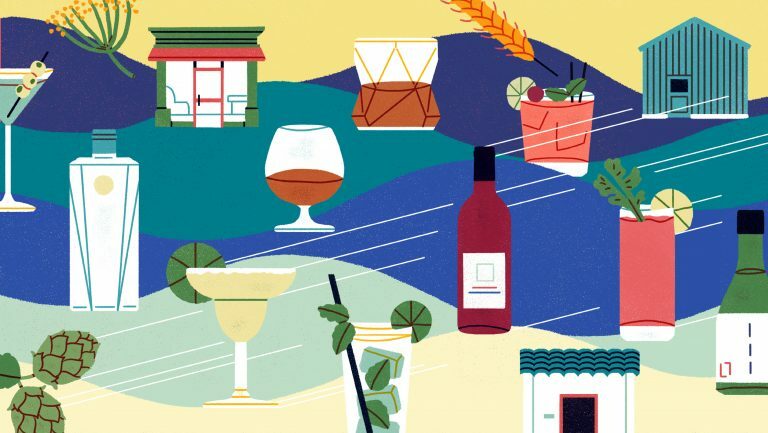 Reches, who is currently pursuing a Master of Wine certification, says that he’s always thirsty for knowledge, and he regularly shares what he’s learned about wine with others. “Between school and working with different wine lists,” he says, “I’ve gotten to learn about all aspects of the wine world, without focusing on one country or style in particular.” These days, he says, he loves getting to dig deep in one area of the world with Olé: “I get a lot of satisfaction from sharing knowledge about the history of the Iberian Peninsula with my clients and colleagues.” In particular, he feels it’s important to educate buyers about the region’s various grape varieties and the unique, minimalist wine styles offered by Olé’s producers. 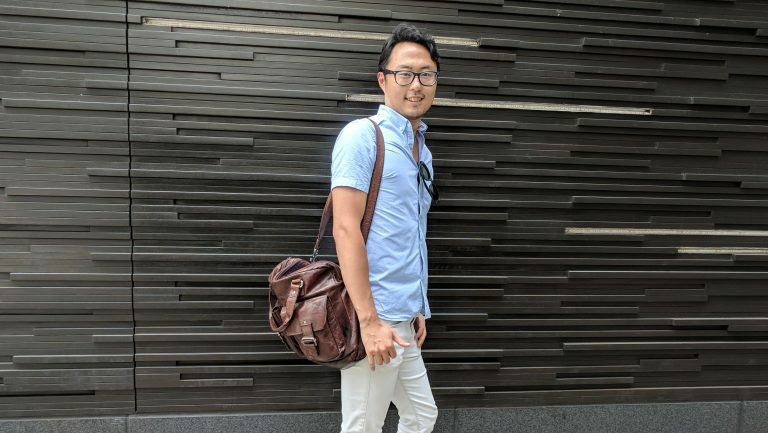 As a regional sales manager, Reches isn’t required to go out into the market with a bag every day, but when he does go out to sell, he services key accounts, such as Delicious Hospitality Group, Le Bernardin, Aldo Sohm Wine Bar, Crafted Hospitality Group, and Bouley at Home. When building his bag, Reches says he reviews what’s currently on his clients’ wine lists (or retail shelves) and asks them what’s of interest, in what price range. 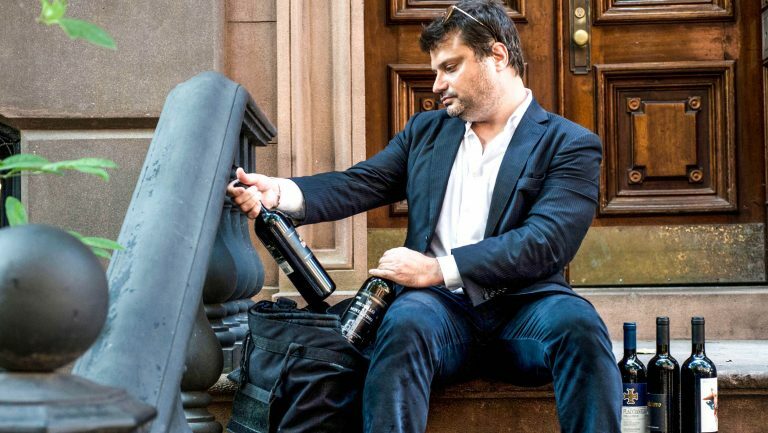 His buyers will typically request a few specific wines to taste, which then gives him the freedom to fill the rest of his bag with the bottles he believes will benefit their programs best. Reches explains that the Bodegas Naveran Brut Cava is an estate-bottled vintage grower Cava made with low dosage by the Parellada family. “Sommeliers and boutique retailers love it because it fits the grower, low intervention, and vintage brackets while offering the complexity and intensity of a méthode Champenoise wine.” It’s toasty, with notes of Meyer lemon, orchard fruit, melon, and ginger. There’s no jeopardizing quality, he says, noting that it’s one of the best-value sparkling wines. “Everyone likes an affordable, well-aged wine,” says Reches, adding that this traditional Portuguese red blend is loved in particular by those who avoid the 100-point system. In addition to notes of dried and stewed cherries, the blend offers aromas of tobacco, leather, dried roses, and spices. Reches says that this bottle allows buyers to offer their guests an aged wine—even by the glass—that definitely overdelivers for the price. 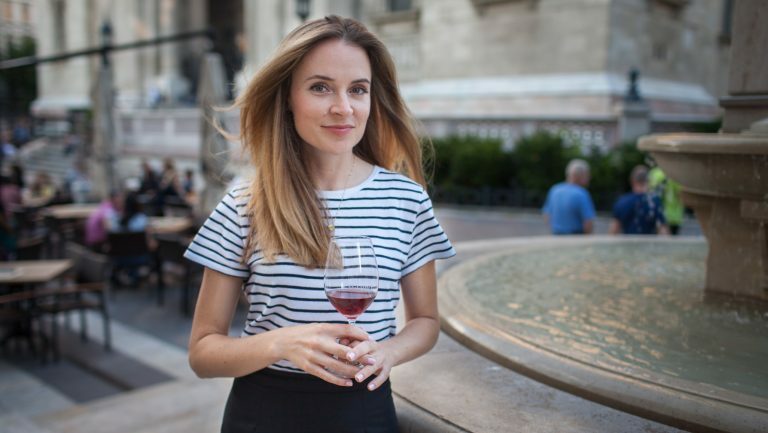 Vicki Denig is a New York-based wine and spirits journalist and wine educator, discovering the world through the lens of a glass, one sip at a time. When not tasting or traveling, she can most likely be found running through Astoria Park or sipping on Cabernet Franc.